Greenslopes Private Hospital is focused on the delivery of high quality, safe, and effective clinical care. We strive for high reliability and aim to create an environment in which risks and issues are anticipated, identified early, and responded to rapidly. At Greenslopes Private Hospital we aim to minimise the risk of infection to patients, staff and visitors who come to our facility. This hospital has a number of programs in place to detect and prevent infections that are common within health care facilities. Greenslopes Private Hospital participates in the national hand hygiene strategy through Hand Hygiene Australia. Hand hygiene audits are conducted three times per year. Greenslopes Private Hospital performs a higher percentage of complex surgery than most hospitals. Sometimes patients need to return to theatre unexpectedly to treat bleeding or other problems occurring early after the operation - we call this ‘return to theatre’. There are many reasons why patients may be required to return to theatre and this can be associated with complex procedures in areas of cardiac, neurosurgery and general surgery. Our data shows that in the last period some patients undergoing complex surgery in these areas have required a return to theatre. Although some of these returns may not be preventable, we examine each case where this has occurred to minimise these returns and to get the best possible outcomes for our patients. Medicines are commonly used to treat a variety of conditions in the healthcare setting and therefore it is important to measure the risk of errors. 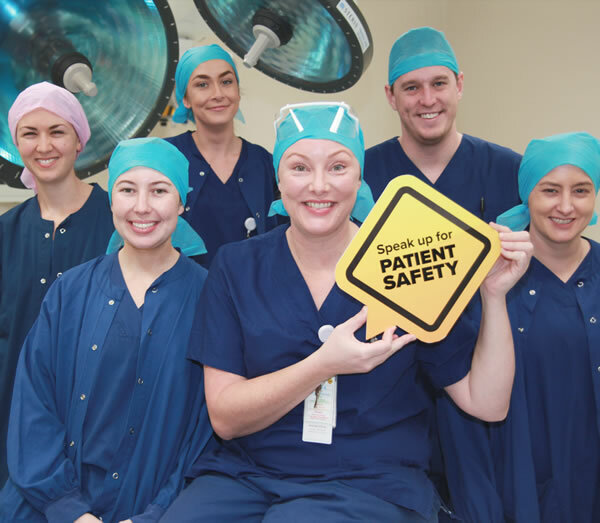 Greenslopes Private Hospital is continually reviewing and implementing a range of medication safety strategies to further improve performance in this area. 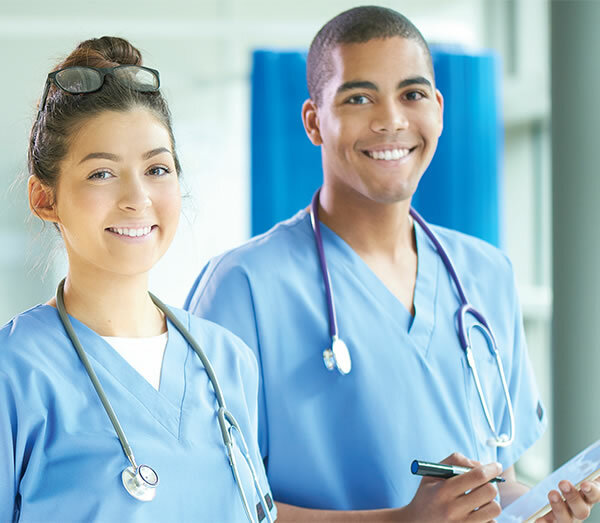 The Australian Commission on Safety and Quality in Health Care has introduced a number of safety initiatives for medication administration and reconciliation and Greenslopes Private Hospital has adopted many of these strategies. This includes the National Inpatient Medication Chart which standardises the documentation on how medicines are prescribed and ordered. Adoption by Greenslopes Private Hospital of the User-Applied Labelling of Injectable Medicines recommendations has assisted in preventing medication errors related to the wrong route, dose or medication being administered. In addition, Greenslopes Private Hospital has medication administration policies and processes in place which have been developed using best practice principles. Greenslopes Private Hospital takes all medication errors very seriously. We encourage staff to report all errors no matter how minor they may seem. All medication incidents are investigated and actioned and any serious medication incidents are investigated thoroughly and monitored by the national Clinical Governance Unit. Greenslopes Private Hospital is well equipped with the latest equipment to assist staff to prevent these injuries from occurring. Patients are risk-assessed on admission using an evidenced-based tool. Staff follow a care plan which is targeted to minimising a patient’s risk of developing a pressure injury for those patients assessed as high risk. This includes inspecting the patient’s skin frequently, managing moisture, keeping the skin dry, optimising nutrition and hydration and moving the patient frequently or using special pressure relieving mattresses when needed. Greenslopes Private Hospital focuses on listening and responding to the needs of our patients. Your feedback allows us to continually evaluate and improve on all aspects of our performance. At Ramsay, we value and pay attention to our patients’ view regarding the quality of the mental health services and experience of care they received during their overnight admission in our hospitals. In the Patient Experience of Care survey, patients rate how strongly they agree with a number of statements about their admission. The following graphs show how this hospital compared to all other participating private hospitals on each of the 3 key areas of service below. Included also are examples of the statements relating to each area.